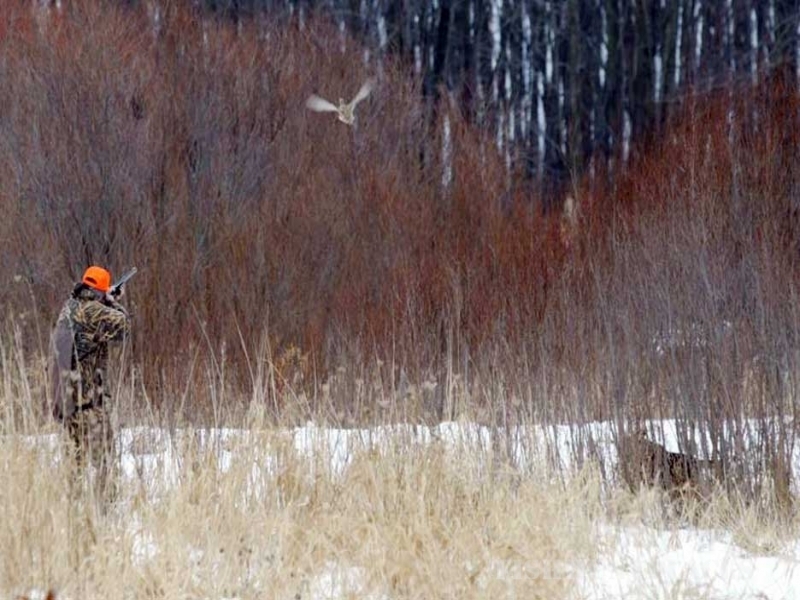 Rick Gleason continues to provide affordable and exciting pheasant hunting. Stocked with pheasants, Rick can tailor a hunt for individuals, groups, families or a company retreat on prime hunting land in Mason County. Gleason Farms is located at 266 North Darr Road, Scottville, Michigan 49454, 1 mile east of Scottville and 3/8 mile north on Darr Road (north of US 10 between Scottville and Custer, Michigan). Our season runs from August 15th thru April 30th – 7 days/week. For more information or to scheule a hunt call 231-757-3515 or 231-690-3443.